Energy is essential for life. It is the ability to do work, and allows us to live. 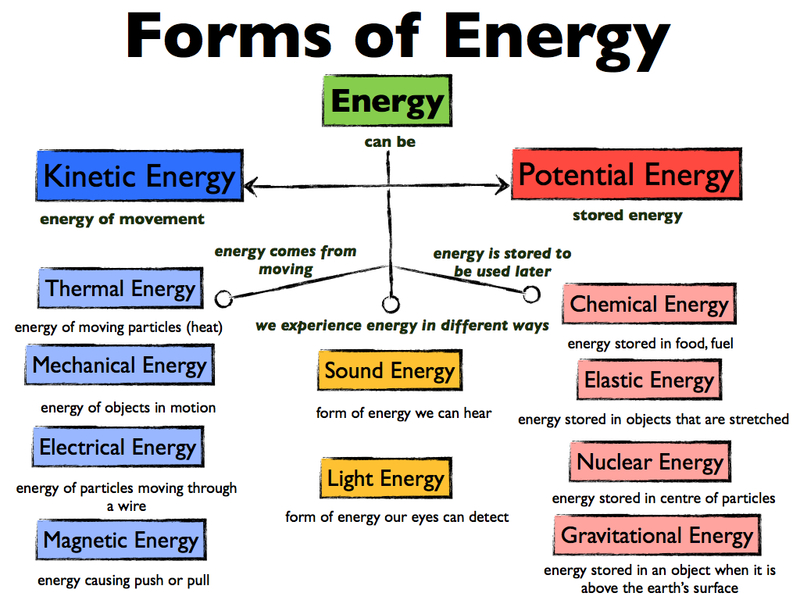 There are many different forms of energy. How can you classify types of energy? Most Asked Questions from Google: What is Energy? What is an example of potential energy? Websites to get you started.